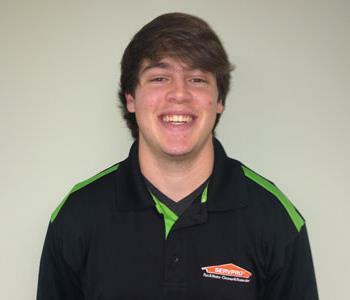 Zach Bullman works as a Water Technician at SERVPRO of Clayton County. 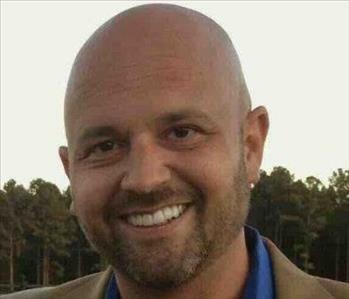 He began his career at SERVPRO in 2017. During his free time he enjoys hunting, riding his 4 wheeler and being around his family. 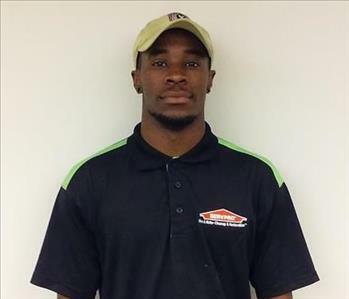 Marquis Jones works as a Water Technician at SERVPRO. 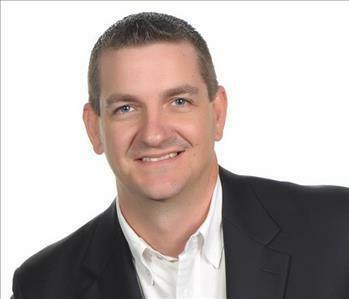 He began his career at SERVPRO in 2016. He may be new to our company, but he has already proven to be a great asset. His hobbies include basketball, bowling and playing billiards. 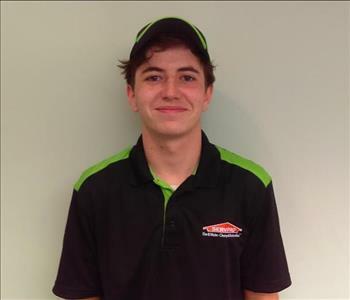 Taylor Sorensen is one of our Crew Chiefs at SERVPRO. He started his career in 2016. Taylor always make sure that the customer is fully satisfied with the work that is completed. He enjoys cheering for the Florida Gators. Geoff Brown works as a Water Technician at SERVPRO of Clayton County. 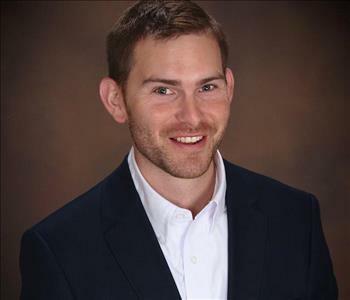 He began his career at SERVPRO in 2017. His hobbies include watching the Atlanta Braves, playing with his German Sheppard and being around his family. Gracie Souder works in our Fire Division and began her work at SERVPRO of Clayton County in 2015. Gracie always has a smile on her face and is a true team player for our company. In her spare time, she enjoys being outdoors and being with her husband. Lamont Tarpley works in our Fire Division. He started with SERVPRO in 2015. Lamont is a lifetime resident of Henry County. On the weekends Lamont enjoys fishing and spending time with his family. Shareka Warner is a member of our Fire Division. Her career began with SERVPRO in 2005. 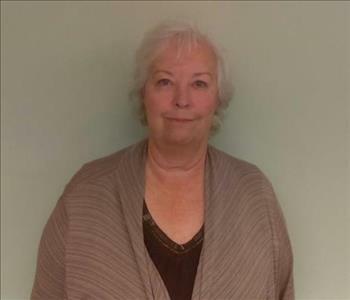 Her daily duties range from cleaning items recovered from a fire disaster to helping account and organize belongings specific to home owners. When she is not working, she enjoys exercising, hanging out with friends and traveling. Her favorite quote is, “The only way to do great work is to love what you do." Kayla is a member of our Fire Division. 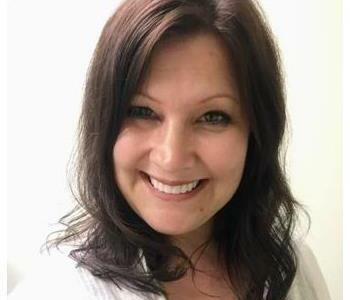 Her career began with SERVPRO in 2018. She enjoys being outside spending time with her family in North Carolina. She loves to play softball. Holly Brown has been working in our Fire Division since 2018. She loves to spend time with her family. When she’s not working, she enjoys playing PlayStation with her kids. 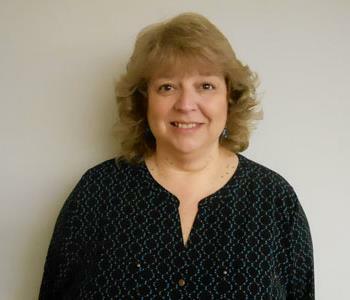 Shelly Brumfiel is a member of our Repairs Division. 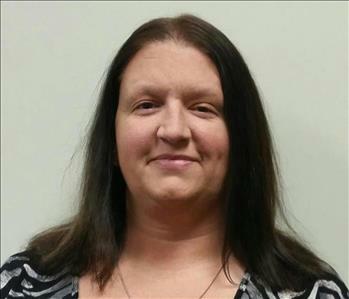 Her duties include scheduling, job updates and ensuring customer satisfaction. 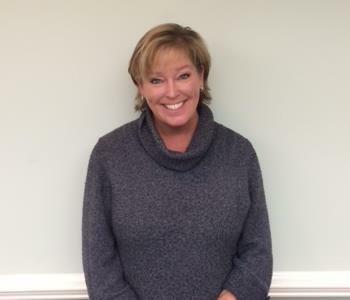 Shelly began her career at SERVPRO of Clayton County in 2016 when she relocated from Indiana to Georgia. When Shelly is not working, she enjoys spending time with her family. Hobbies include photography, crafts, interior decorating and cheering for the Indianapolis Colts during football season. 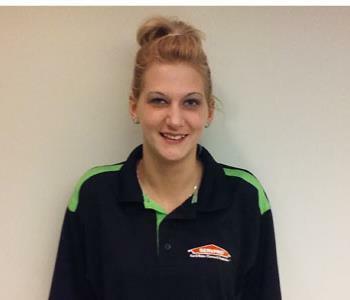 Kayla Chambers is a SERVPRO jobs file coordinator. 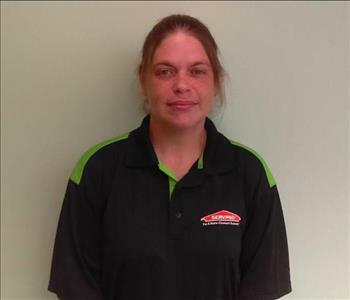 She has been with SERVPRO since 2015. Kayla has the IICRC-WRT Certification and is always trying to learn more about the industry. She enjoys reading, baking and spending time with her family and friends when she has the free time! 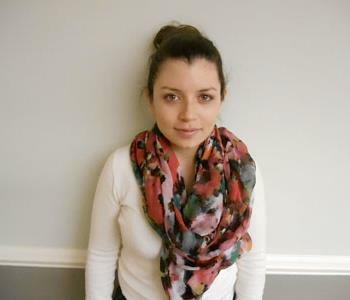 Elli Fagundez is our Marketing Support Coordinator and the backbone of the Marketing Division. 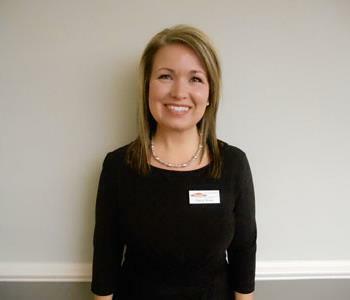 Elli started with SERVPRO in 2014. Her top priority is to make sure the team has all needed materials/items to make our job go smoothly. Her fantastic attribute is being trilingual in English, French and Spanish! 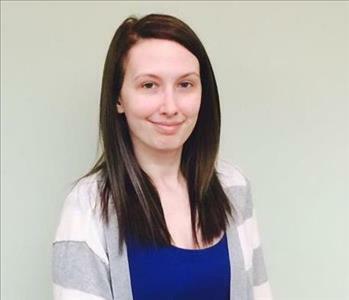 Jessica Farnon is a SERVPRO Job File Coordinator. 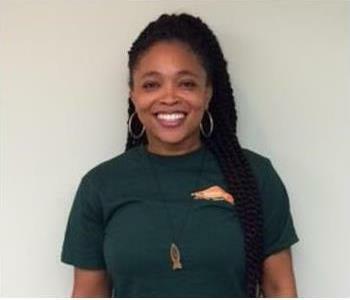 She began her career with SERVPRO of Clayton County in 2014. Jessica is IICRC-WRT Certified. When not working, Jessica enjoys being around family, traveling and walking her dogs in their strollers. 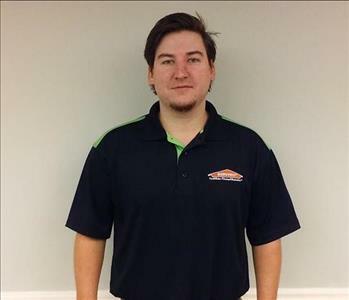 Eric Schwadron is our Training Specialist at SERVPRO. His main duties include training new hires and hosting our CE classes. Eric began working for our company in 2006. In his spare time he is involved in coaching volleyball, watching the Pittsburgh Steelers and being with his family! Kay Bobo is the Office Manager. 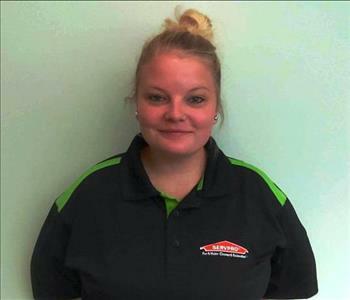 She started her SERVPRO career in 2006. She is a true asset to her division and with over ten years’ experience, she brings a lot to the table. Being outdoors and with her family and friends make her a happy person. Ryan Braswell is our Fire Production Manager. Ryan is IICRC, FRST and WRT certified. In 2008, he began his career at SERVPRO. He started in water production and was promoted to fire production manager. 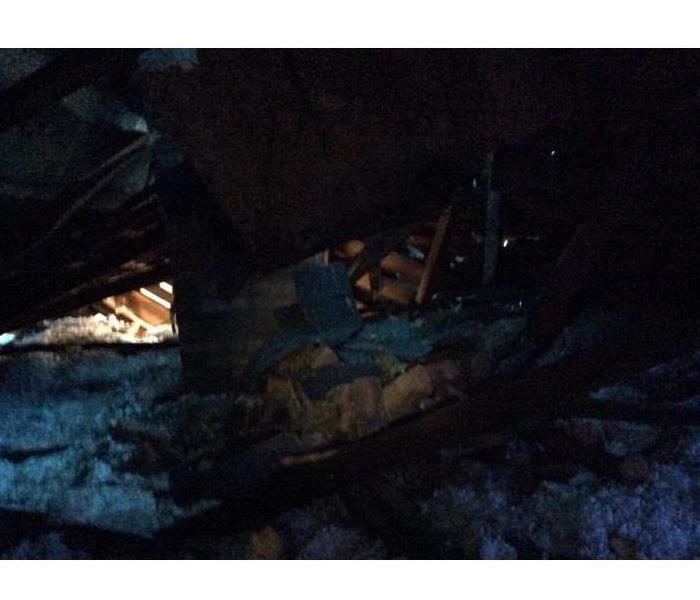 Ryan supervises a team of hard working individuals who clean up after fire and soot damage. Ryan enjoys being with his family and cheering for the Georgia Bulldogs in his spare time. 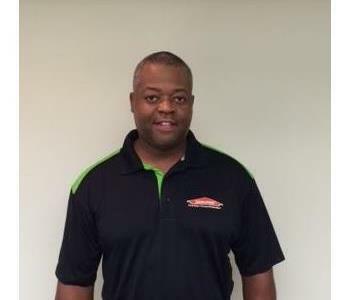 Mark Brown is a Production Manager at SERVPRO. He has been with our company since 2013 and has proven to be a great addition. Mark is certified in Water Damage Restoration and Applied Microbial Remediation. He is a talented musician and plays classical guitar for venues and churches. 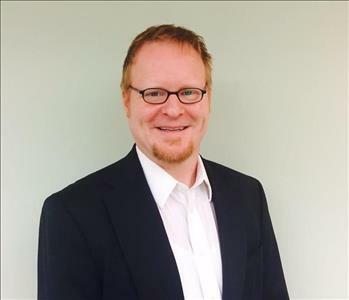 Michael Crawford is our Water Divisions Operation Manager. He is a true asset to our operation. Michael is certified as an IICRC professional and WRT certified. He enjoys watching Braves baseball and is a UGA football fan. 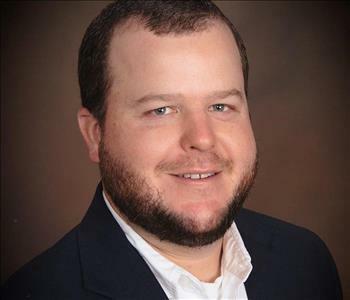 T.J. Foster is a Water Production Manager at SERVPRO. He has been with the company since 2010. 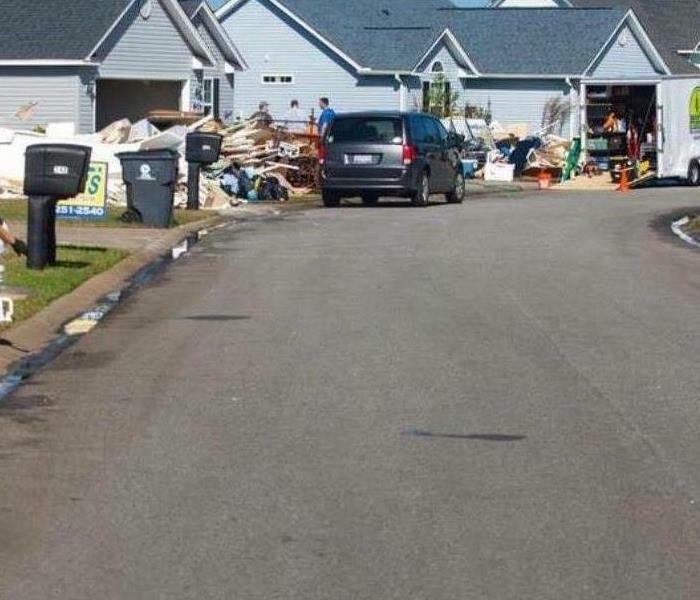 He is IICRC certified for Water Damage Restoration. When he isn't working, he loves watching football and playing soccer. His favorite NFL team to root for is the Baltimore Ravens. 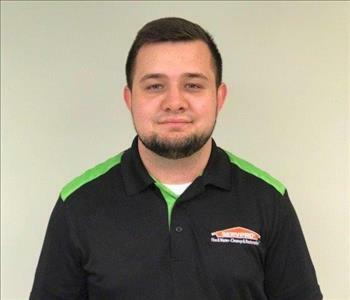 Alfredo Garcia is our Sales Manager at SERVPRO of Clayton County. 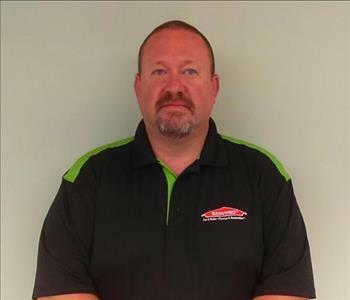 He started with SERVPRO in early 2016 and works on verifying that clients in all markets are pleased with the SERVPRO name and receive the best customer service possible. Alfredo has an Insurance License and is actively involved in many networking communities in our territory. In his spare time, he enjoys taking care of his goats, donkey, cat, fish and two black Labs. 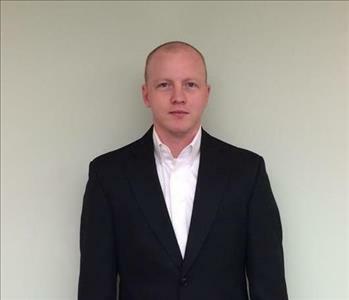 Austin Hart is our Commercial Project Manager. He is IICRC-WRT and AMRT certified. 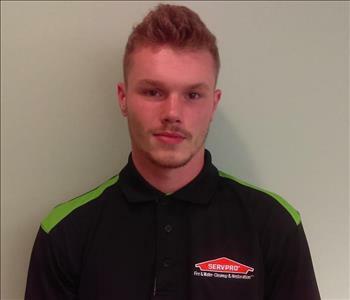 Austin started his SERVPRO career in 2010. Austin started out as a water crew chief and worked his way up to project manager. He supervises large loss commercial jobs and keeps office and building management informed throughout the job process. When not working he enjoys reading and being outdoors. 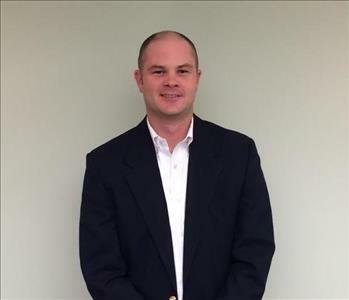 Hal Moore is our Commercial Division Manager. 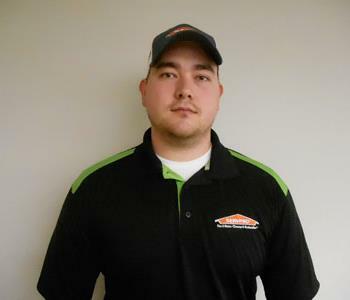 He began his SERVPRO career in 2012. 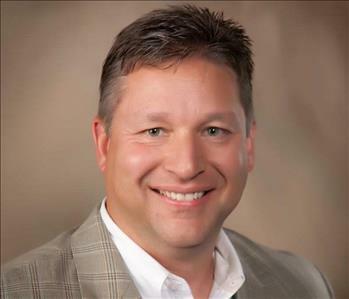 Hal leads a team that works with many of the top property management companies and owners in the metro area. He is IICRC Certified for Water Damage Restoration and Commercial Drying Specialist. During football season Hal finds himself cheering on the UGA Bulldogs and spending time with his family. 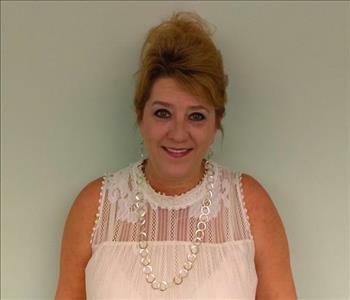 Pamela Lafosse is our Human Resources & Accounting Manager. She started working at SERVPRO in 2017. When not working, she enjoys nature and studying natural ways of healing the body. She values the close relationships that she has with her friends and family.